Here are my albums so far. CLICK ON THE COVER TO GO TO A DOWNLOAD PAGE, or browse my Bandcamp page here. You can listen to all of them for free. Please consider purchasing if you feel it. 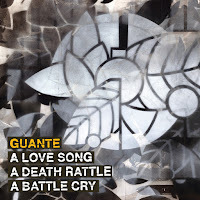 A LOVE SONG, A DEATH RATTLE, A BATTLE CRY (2016) is a special FREE sampler mix of some of my best work from all of my different projects, plus some new songs, exclusive remixes, live spoken-word recordings and more. It's also the title of my new book, available now through Button Poetry. 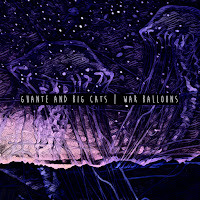 WAR BALLOONS is my latest album, a collaboration with producer Big Cats. 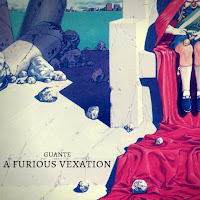 A FURIOUS VEXATION (2017) is a politically-oriented mixtape featuring previously-released songs and verses over some special surprise beats. 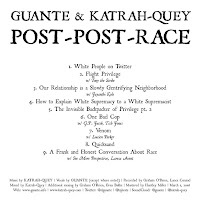 POST-POST-RACE (2016) is a collaboration with producer Katrah-Quey that explores race, racism, and solidarity. 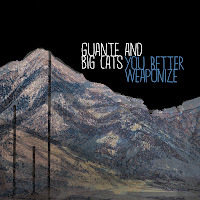 Both of my full-length albums are collaborations with producer Big Cats. YOU BETTER WEAPONIZE (2012) is my best, most fully-realized work, and features guest appearances from Toki Wright, Chastity Brown, Kristoff Krane and more. 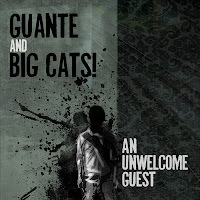 AN UNWELCOME GUEST (2010) is a narrative concept album dealing with radical politics, zombies, a love story, and superhero mythology; highlights include "No Capes," "Dragons," and guest spots from Haley Bonar, Big Quarters, Chastity Brown and more. 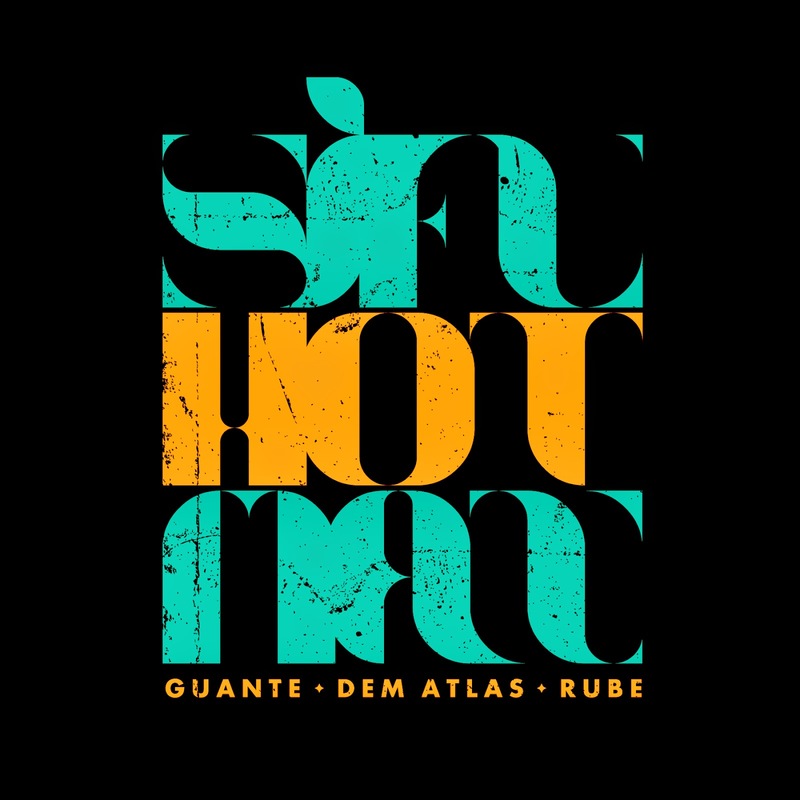 SIFU HOTMAN (2014) is a collaboration between me, producer Rube and MC Dem Atlas. It's sharp, funky, upbeat rap music. 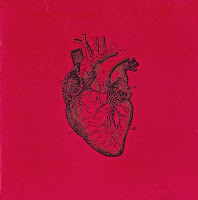 A LOUD HEART (2011) is an acoustic hip hop collaboration between me and singer/guitarist Claire de Lune (also of the Chalice and Tiny Deaths); it's political, folky and very pretty. 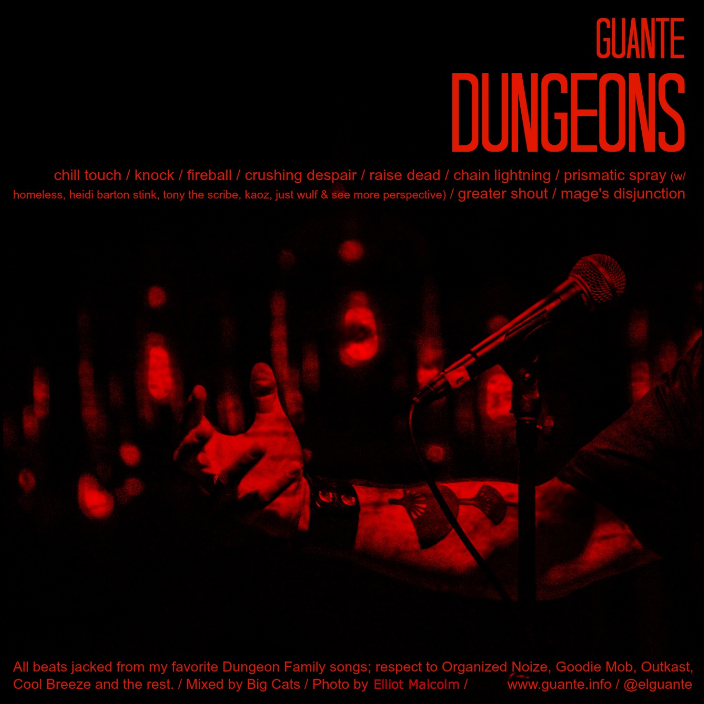 DUNGEONS (2014) is an experimental mixtape about language, bullying and collective resistance over jacked Dungeon Family instrumentals. 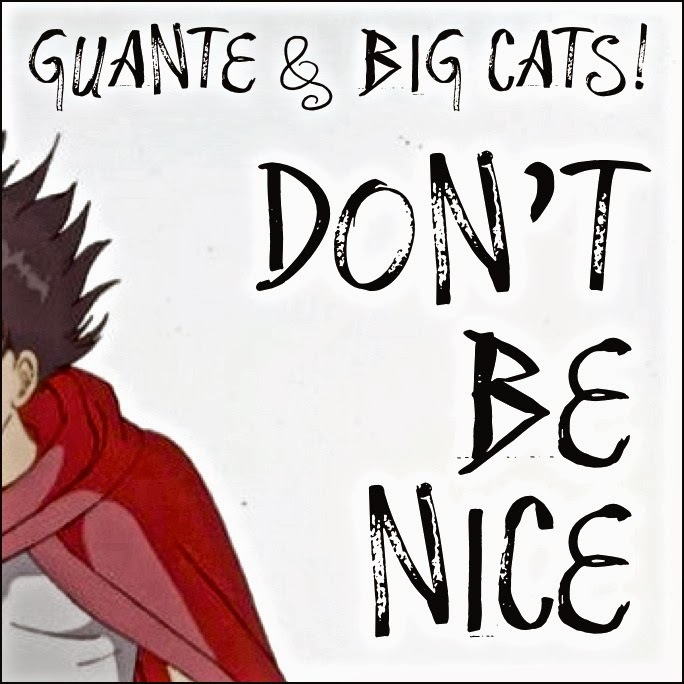 DON'T BE NICE (2010) is technically a mixtape because it compiles a bunch of random songs from compilations and online promotions, but features all-original production from Big Cats. Both mixtapes are free and worth a download.